I feel very lucky to have lived a very healthy childhood. My mother was a housewife and she cooked all of our meals. Holidays throughout the year, our table was full of homemade foods. Fast food, soft drinks, packaged snacks, sugared cereals and such were not likely found in my house while I was growing up. Never the less, I was the chubby child, I was the tall girl in the class and in my teens was fat. Yes, I too went through the terrible existence of being bullied. I think if you live through it, it makes you stronger and wiser. But sugar was a problem for me. I would hide to eat it. I could never get enough and it would make me feel awful. Later in life I went on diets basically eating little or nothing to lose weight and it worked, but I was very unhealthy. I lived in Italy for 28 years, from age 18 and was living an incredibly healthy lifestyle. I married into a family who owned a deli and enjoyed fresh bread and produce daily. I would decide on what to have for our meals by the aromas of peperonata, grilled vegetables, minestrone, stews, fresh pasta, ravioli, tripe and zuppe di pesce, fried cod and fried apples, polenta, porcini, crespelle and pasticcini. A few of the homemade specialties we sold in our store. Nonetheless, some full of gluten and refined sugars. In my 30’s I started noticing the effects, both mental and physical after eating certain foods, pasta, sweets, milk products. All of which gave me a lethargic feeling, a feeling of unhappiness, bloating, even pain and irregularity and I was frequently getting colds, sinus infections and bronchitus. I was surprised by an allergic reaction that caused other symptoms of discomfort, one in particular; my tongue would swell and go dormant for days at a time. I was tested by an Allergist and spoke to me about the importance of a healthy diet, anemia and additives in foods, and how small amounts of certain additives did not need to be put on labels by law and that they were seeing so many of these unidentified allergies. I had to be admitted to ER for intoxication of some sort of additive after eating a piece of cake, it was made from a box mix. I was given a clean diet to stick to for 6 months, no gluten, no refinded sugars, no processed foods or packaged products, to clean my body. BOOM! Wow, that did it, taking away the the foods my body was rejecting I felt great! I had more energy and my life seemed so much happier! My life has taught me that food shouldn’t make you feel bad in any way. Food nourishes our bodies and minds. I am a clean eater; no fast foods or processed foods, no gluten, no refined sugar, only grassfed, pasture raised meat, wild caught fish and very little dairy. Judifood is the food I eat. 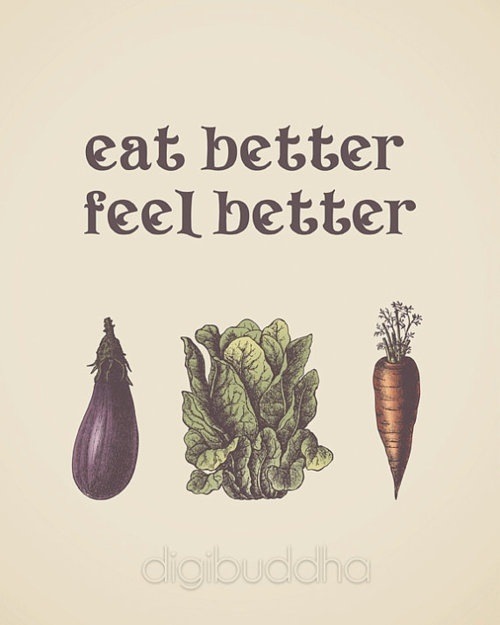 The food I know is good for me and for everyone. It is real , all natural food, home made, gluten free and refined sugar free recipes. No more pain when I eat, no more cravings, no more guilt, no more unhappiness. Nice! I am excited to see where you take us in your Judifood adventures!